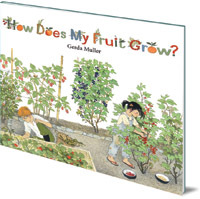 The perfect companion book to the much-loved How Does My Garden Grow? Sophie learnt about growing fruit when she visited her aunt and uncle in the countryside. When she moves to a new town she discovers more about the fruits that grow there and finds new friends. Sophie loves visiting her aunt and uncle in the countryside and learning all about the fruits that grow in their garden: strawberries, redcurrants and cranberries. She even discovers how a tall cherry tree grows from a small seed, and how bees help blossoms become fruit. She is sad when her family moves south but starts to enjoy her new garden with its different plants and trees. Soon Sophie makes friends with her neighbours who help her harvest melons, grapes, figs, oranges and pomegranates. 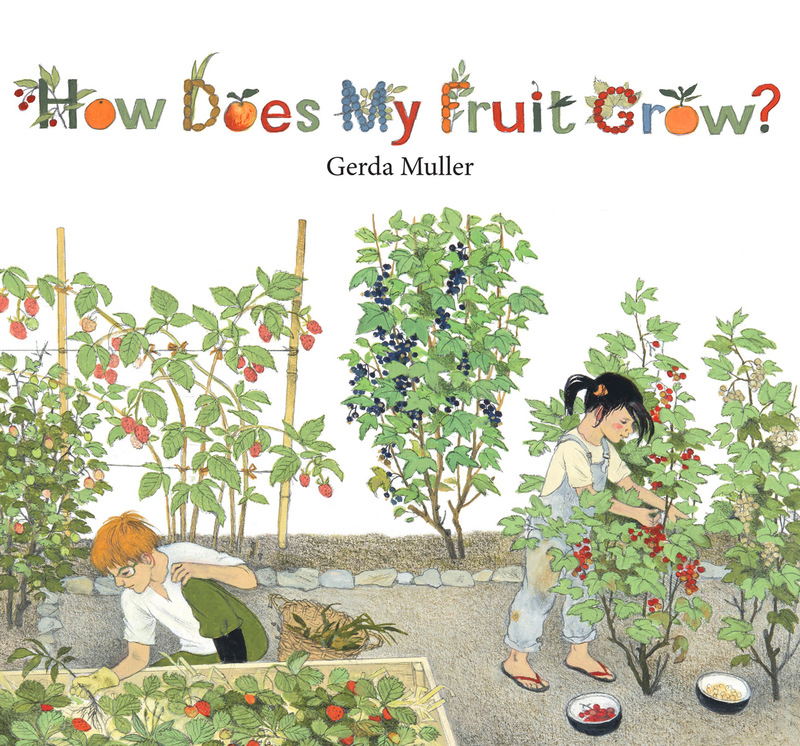 This superb companion to Gerda Muller's beloved How Does My Garden Grow? is full of beautiful, and fascinatingly detailed, illustrations. The simple story, both informative and entertaining, is perfect for teaching children where food comes from, and for inspiring interest in the wonderful diversity of the world around us. Praise for How Does My Garden Grow? Gerda Muller was born in 1926 in Naarden, Holland. She attended the Fine Arts School of Amsterdam and Ecole Estienne of Paris. She has illustrated over 120 books for children and her books have been translated into many languages. She is the illustrator of Goldilocks and the Three Bears, The Town Musicians of Bremen, A Year Around the Great Oak, A Year in Our New Garden, How Does My Garden Grow?, Where Do They Go When It Rains and the 'Seasons' board books (all Floris Books).